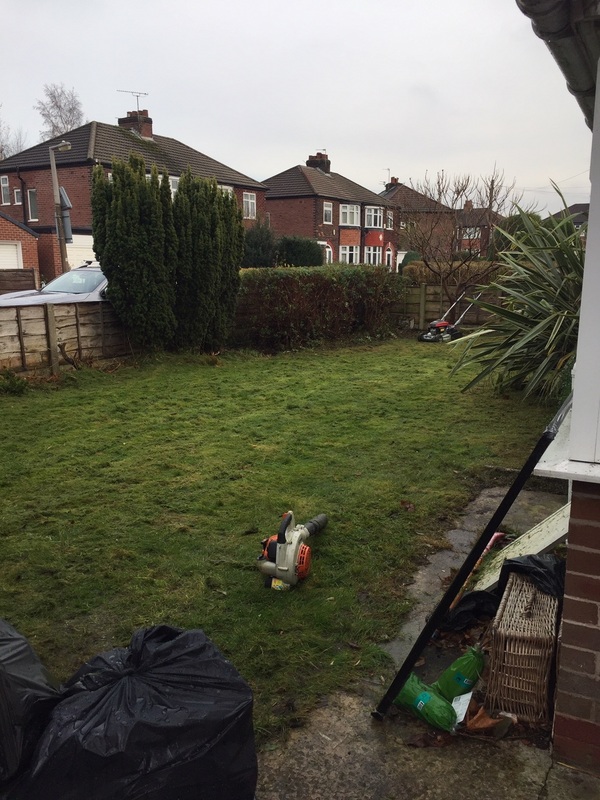 JW Gardening - Gardening and maintenance services in Hazel Grove, Stockport. Why not relax and get your weekends back? Let the professional gardening team take care of all your gardening, weeding, pruning and much more. Let our fully trained team get your gardening done professionally. Give yourself more time to actually sit back and enjoy your garden again, rather than working in it. 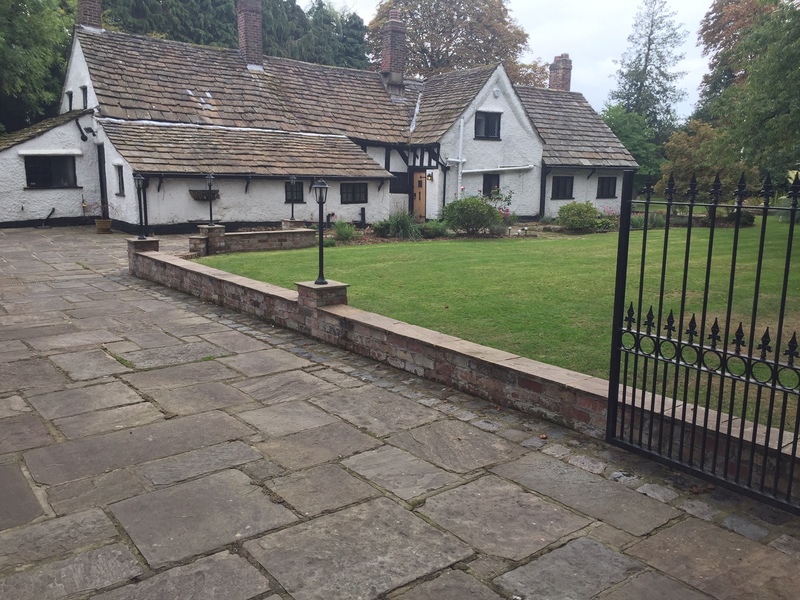 We always aim for complete customer satisfaction with every single client, our gardening services are one of Hazel Grove's most welcomed business. We understand you may not have time your garden at its best? 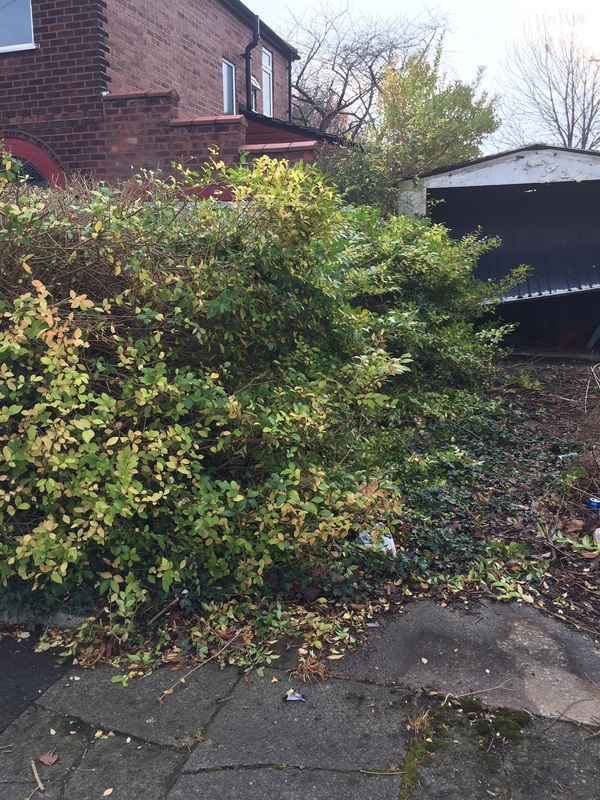 We appreciate that sometimes gardens can quickly become neglected as the list of jobs builds. Let JW Gardening take care of it. 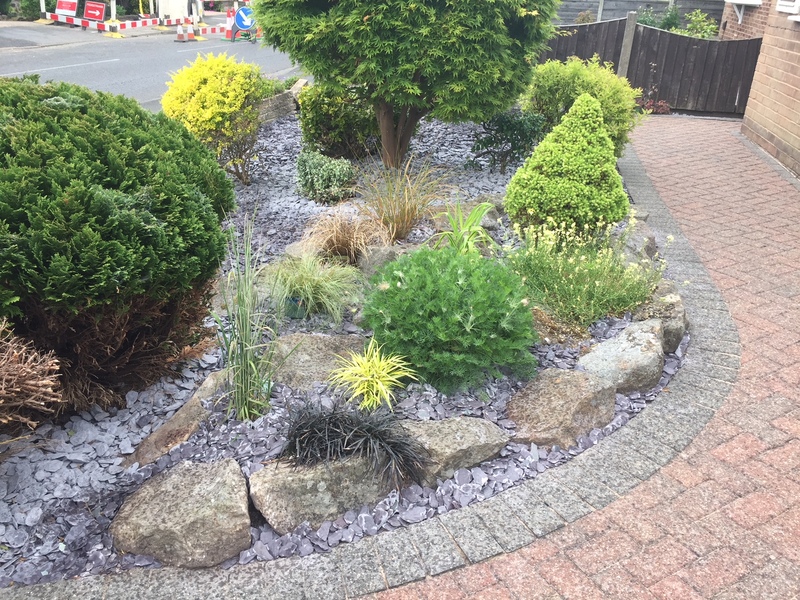 We offer a host of affordable and reliable garden maintenance services to keep your garden looking at its best all year round. 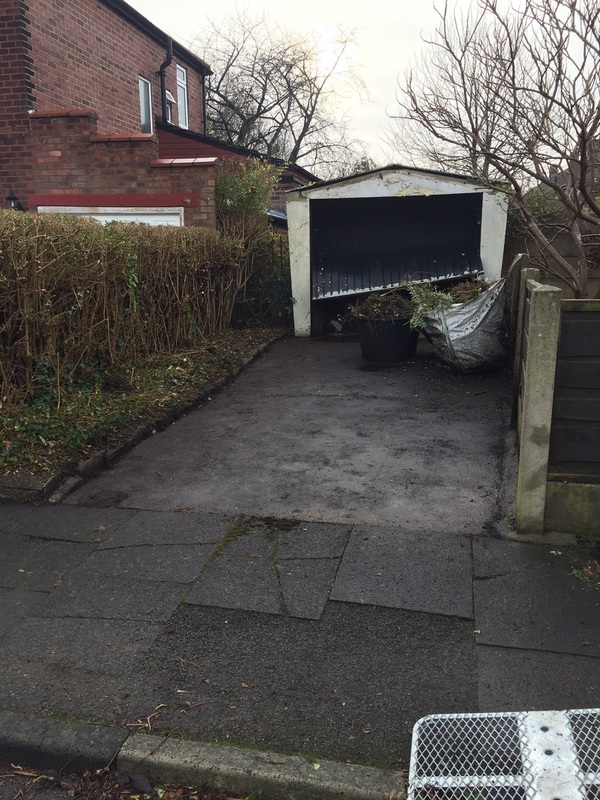 Contact JW Gardening in Hazel Grove today for a greener tomorrow. Our direct number is 07472162790. 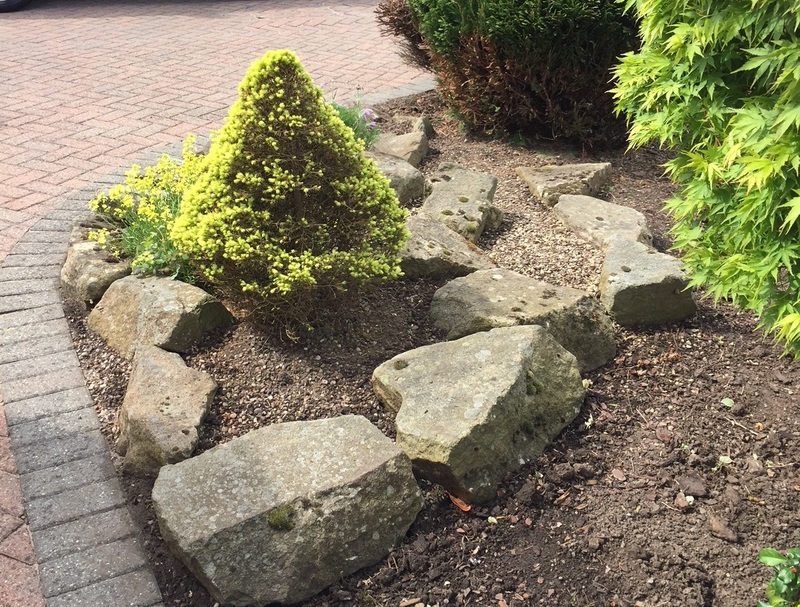 We now offer extensive tree work, landscaping, patios, dwarf walls to what we already offered a thorough domestic and commercial professional gardening service. We offer free no obligation advice should that help in your decision making process – book in for a consultation. What we are and what we do for our clients. 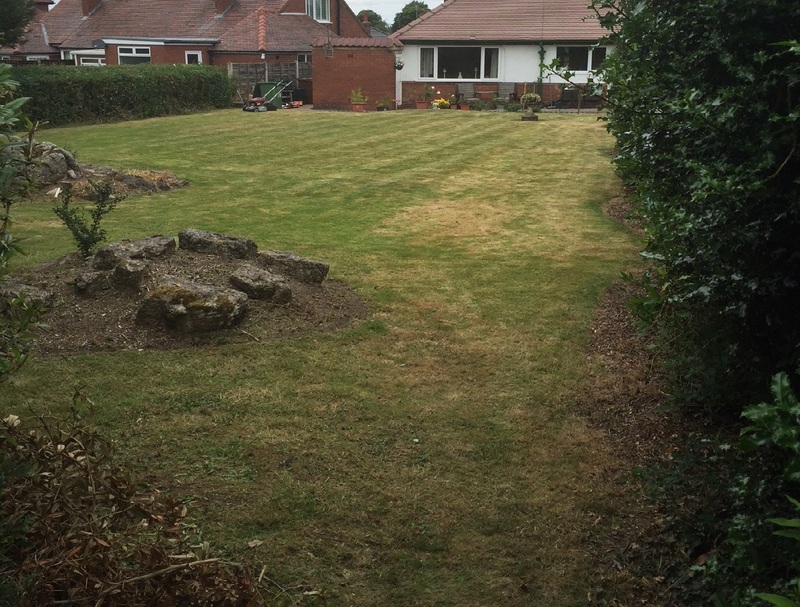 JW Garden Maintenance Based in Hazel Grove, Stockport, we cover a 15 / 20 mile radius of Hazel Grove. 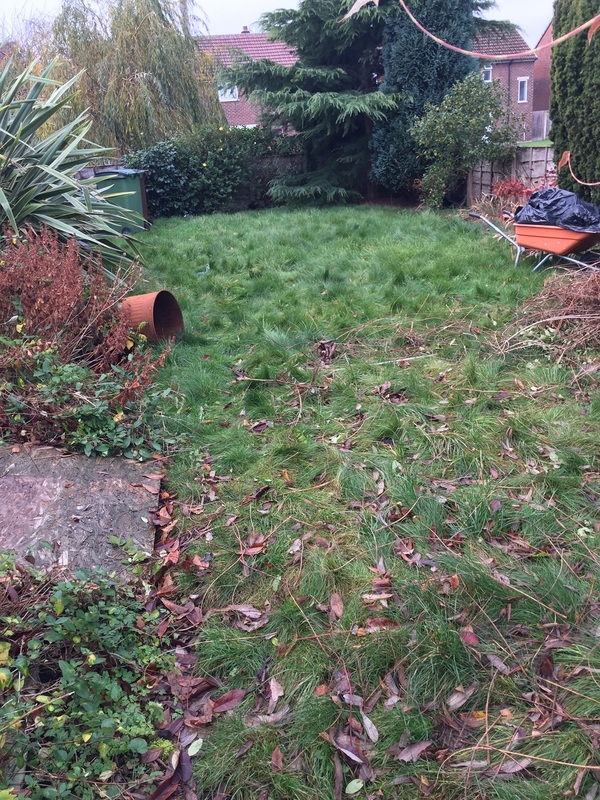 JW Gardening offer a variety of Gardening services to both commercial and domestic customers. We offer a friendly, efficient regular garden maintenance service, to both residential and commercial customers. Weekly, Fortnightly and Monthly based regular maintenance, or just one off tidy ups. Our services are tailored to you. Prices are very reasonable and O.A.P. discounts are available. We can offer you a variety of services to meet your needs; you can be confident that we will always turn up and provide an excellent service. Making sure you are happy and satisfied with the service that you receive, is key to our business. We can now provide pressure washing for driveways, paths and patios. Click on the question to toggle between showing and hiding answers. We will work to your budget. Q: Do you discount O.A.Ps? Yes, we are covered by Public Liability insurance up to £1,000,000. Q: What days and hours do you work? We work Monday to Friday, 9am to 5pm. Q: Can you visit while I am out or away? Yes we will, if it has been previously arranged and we have access to your garden. Our terms are cash on completion. We do not accept credit card payments, we are only a small business based in Hazel Grove. Q: How often can you visit? Q: Do you perform tree work? Up to a certain size under 4m. Free from and Tree perseveration orders. Please find some of our most recent projects completed within the Stockport area, our image gallery is updated on a regular basis. We also post new images within our social network, feel free to visit our Facebook page for new updates, work projects completed as well as promotions and special offers. The majority of our work is provided through word of mouth, so it is essential for JW Gardening to provide you with 100% satisfaction on each and every job completed. We also are fully ensured and safeguarded by up to £2 million pounds. Please find some before and after shots taken below and don’t forget we have a 10% reduction for any O.A.P’s. We aim to respond to all enquiries within 24 / 48 Hours. If you like what you see and want us to plan a visit to you, give us a call on 07472162790 or drop an email using the form below. If you have any bespoke request we can do our very best to cater to your requirements. Please visit our Facebook to view new projects and latest news for JW Gardening Hazel Grove. JW Gardening Hazel Grove, Stockport.